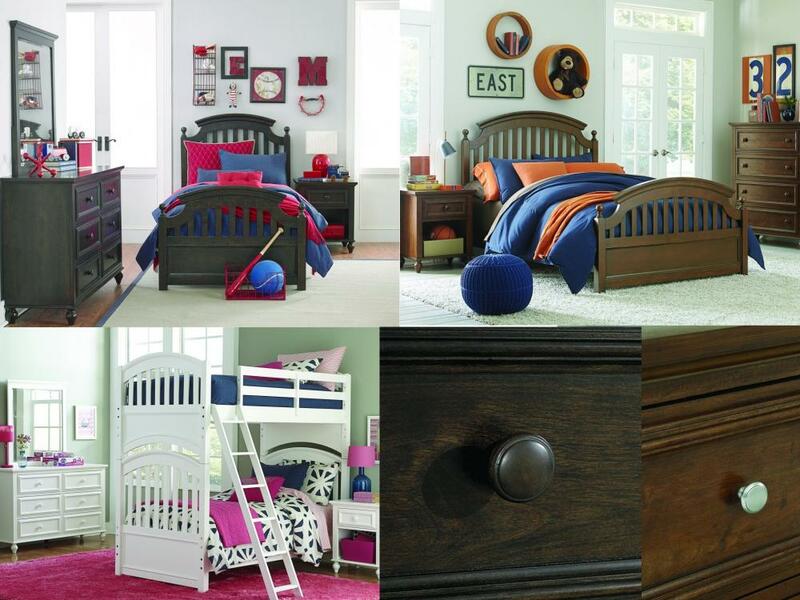 Legacy Classic Kids, offering the best of today's youth-bedroom styles for the young and young at heart. Designed and built to withstand the energy of today's active youth, Legacy Classic Kids furniture has what it takes to "go the distance" in a child or teen bedroom. LC Kids offers a deep selection of best selling styles and finishes with multiple bed choices and a wide variety of storage/study options. Crafted of hardwood solids and select hardwood veneers for strength and durability. The high quality hand-finish brings out the natural beauty of the wood.